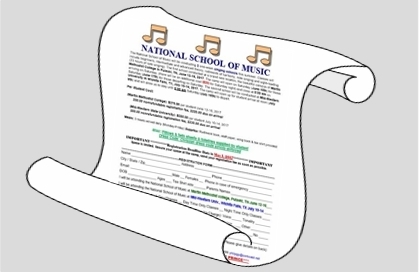 Learning to sing with the shaped note “Do-Re-Mi” system is as easy as 1, 2, 3 when you attend a National School of Music. Whether you are a beginner or a veteran, your singing skills can improve dramatically in one short week. Students participate in group classes (divided based on ability) and one-on-one instruction focused on training the voice and ear. Outside of instruction time, the school provides a wonderful atmosphere for fellowship and fun. Register for Texas and/or Tennessee with this form. Enjoy photos from sessions in years past.